The video installation includes books of each city. 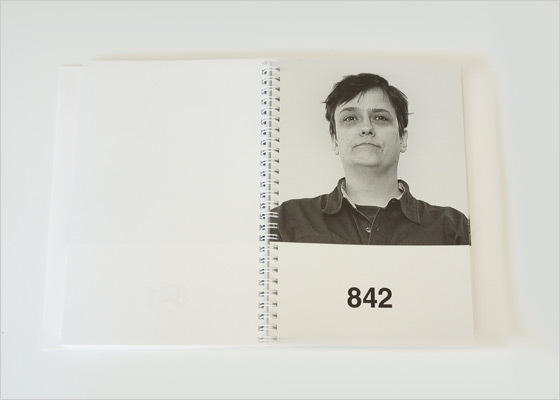 From the book you choose an interview you wish to watch by choosing a number that corresponds with a photograph in the book. You key the number into a keypad and a two-channel video is projected onto the wall.